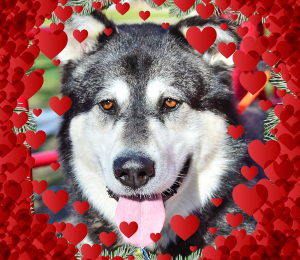 Are you looking for a affectionate, steady, reliable companion? 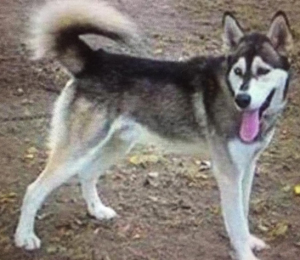 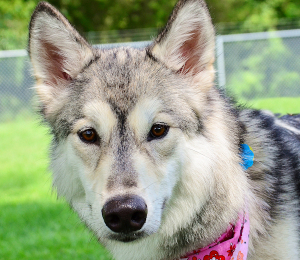 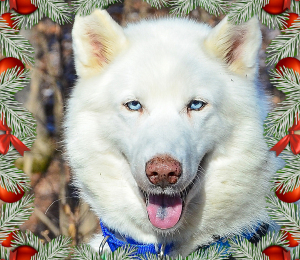 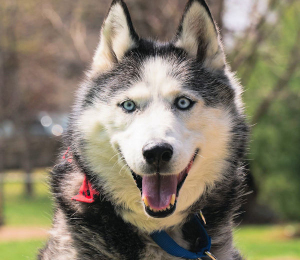 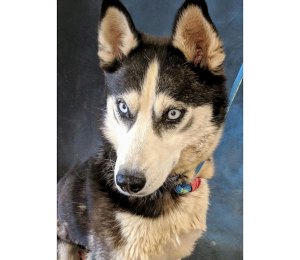 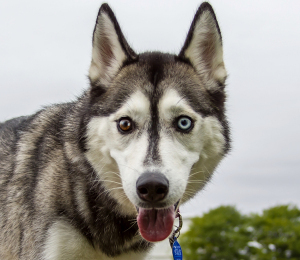 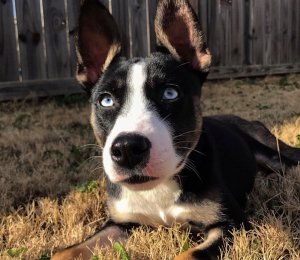 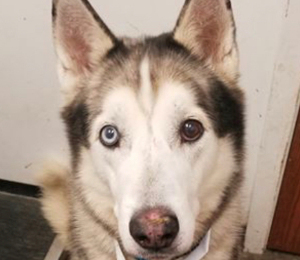 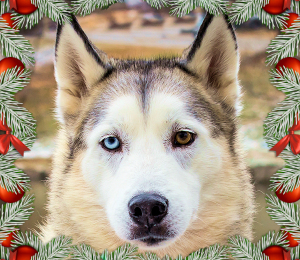 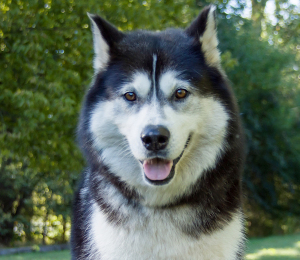 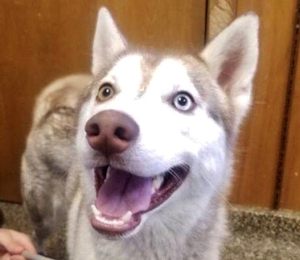 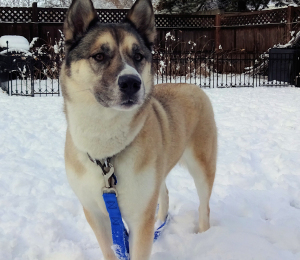 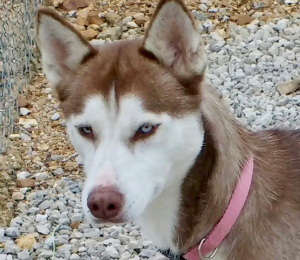 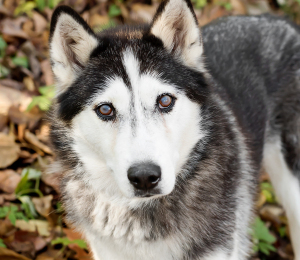 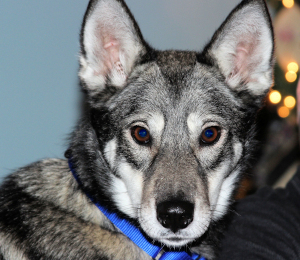 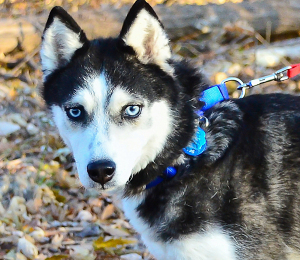 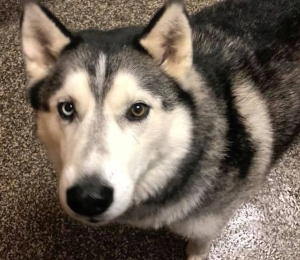 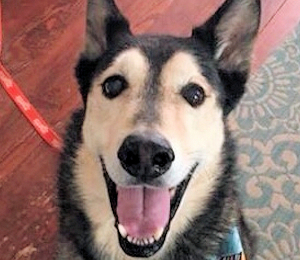 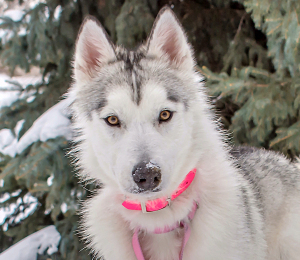 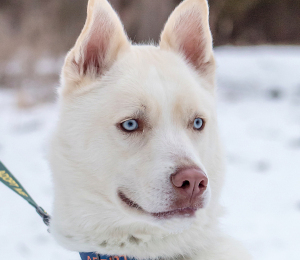 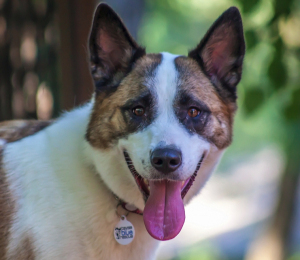 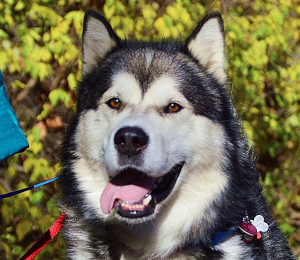 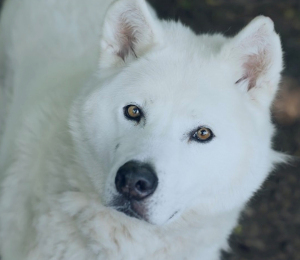 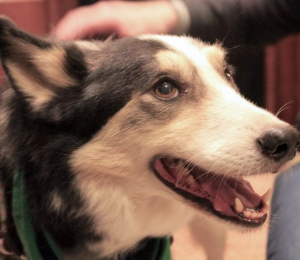 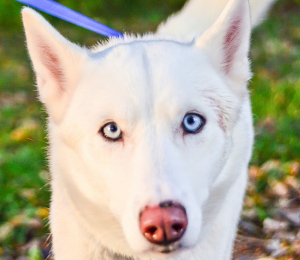 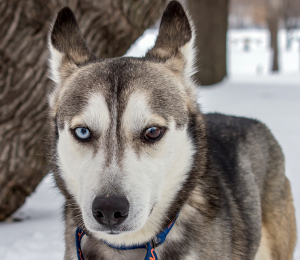 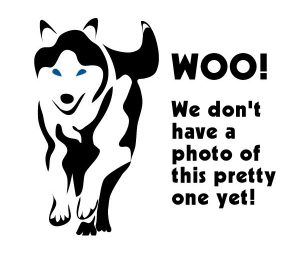 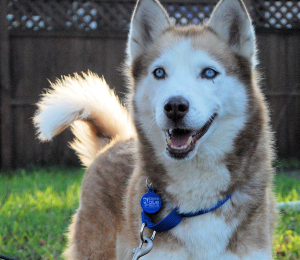 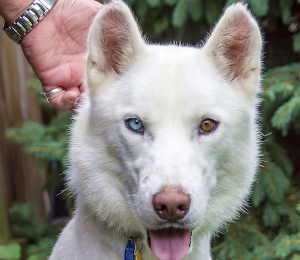 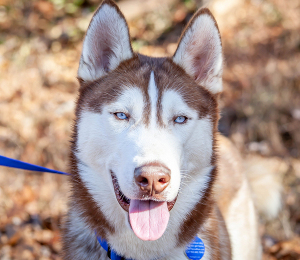 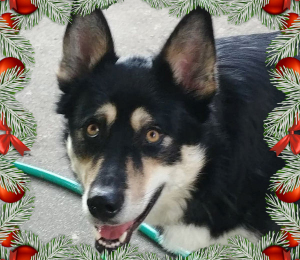 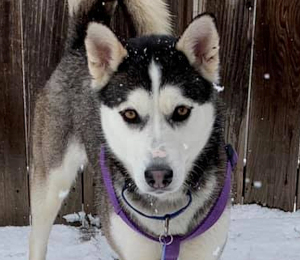 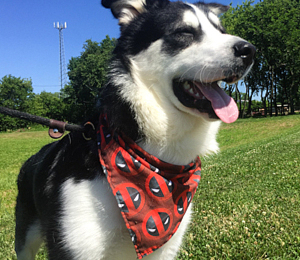 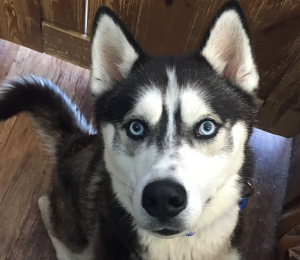 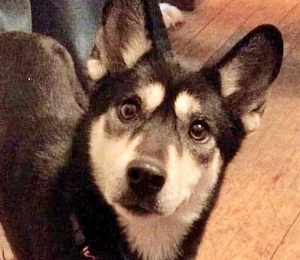 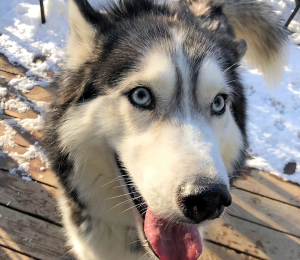 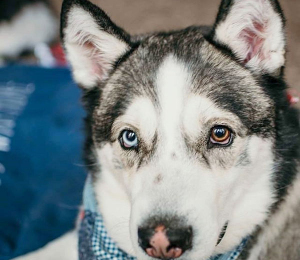 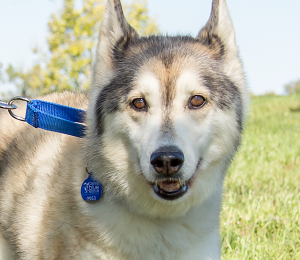 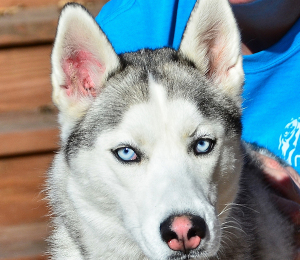 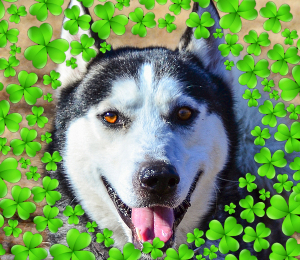 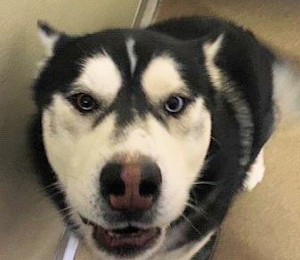 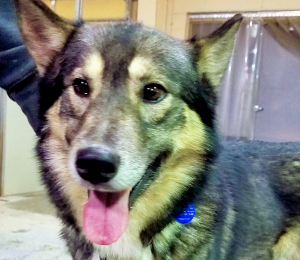 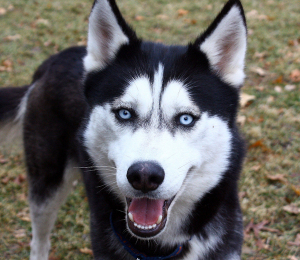 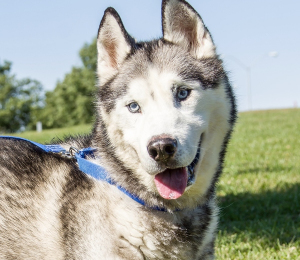 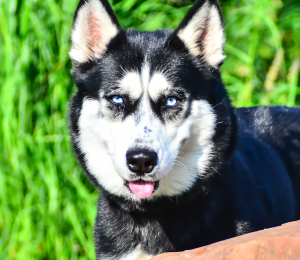 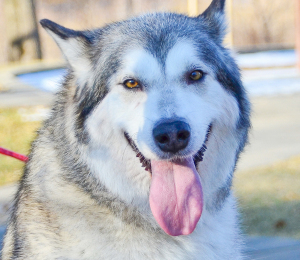 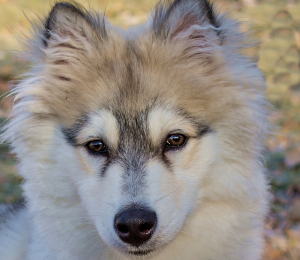 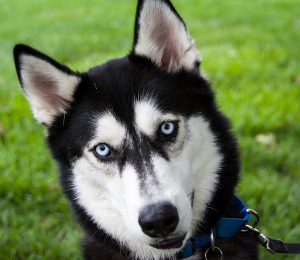 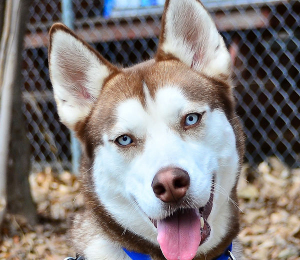 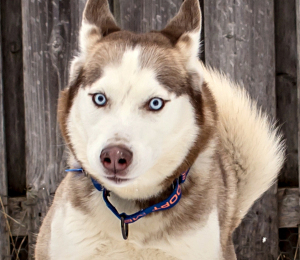 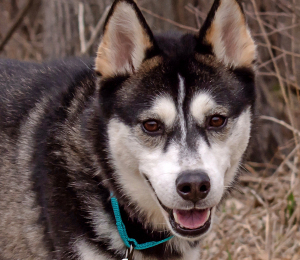 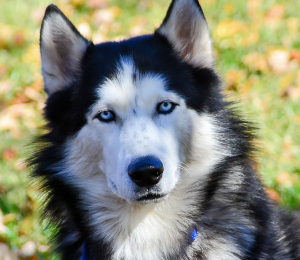 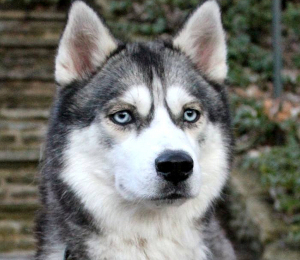 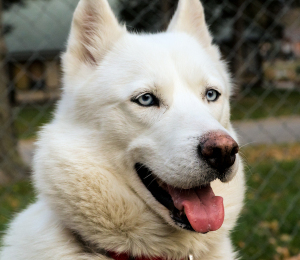 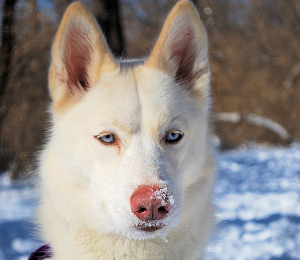 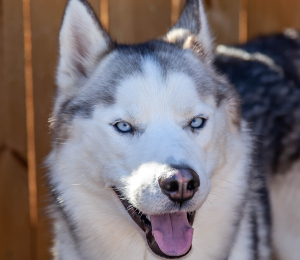 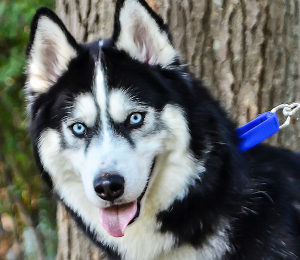 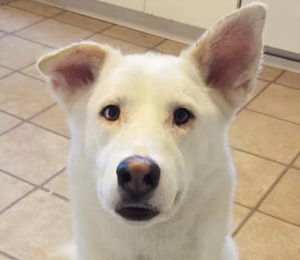 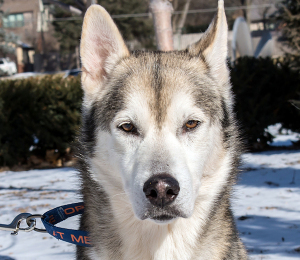 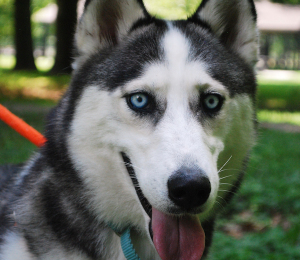 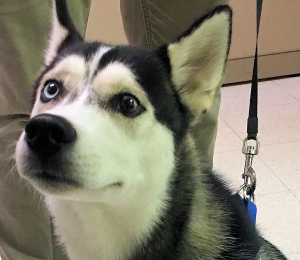 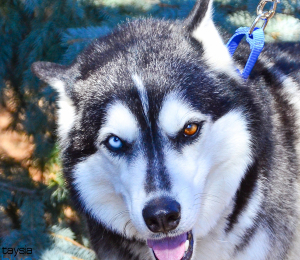 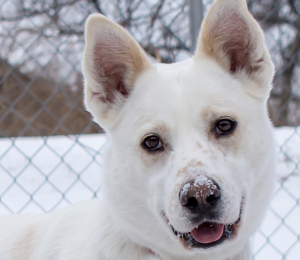 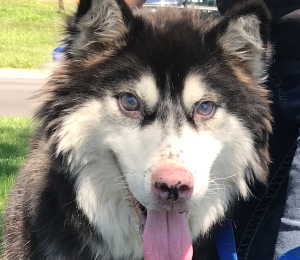 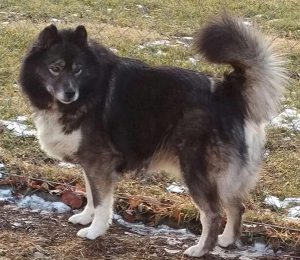 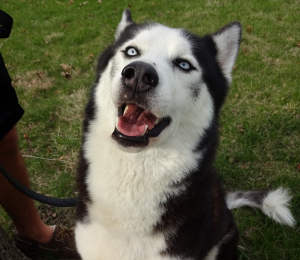 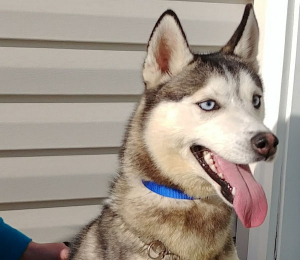 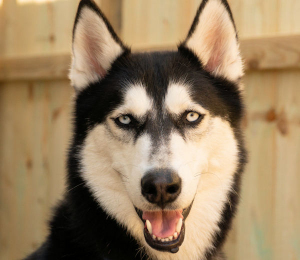 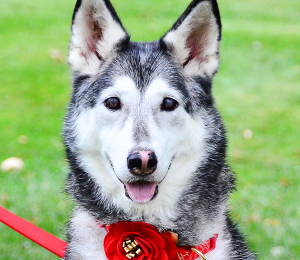 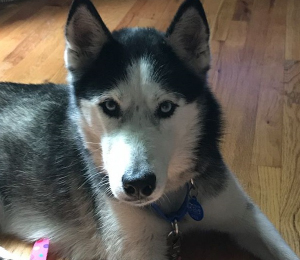 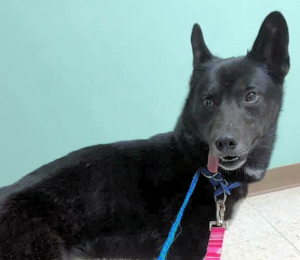 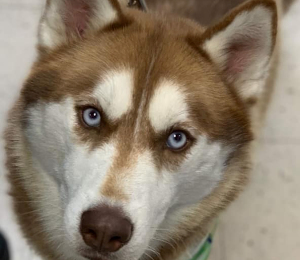 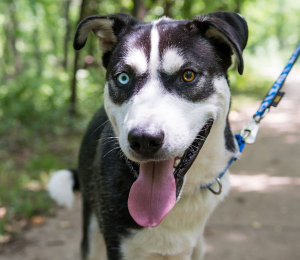 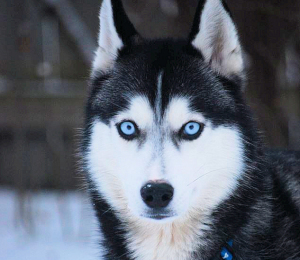 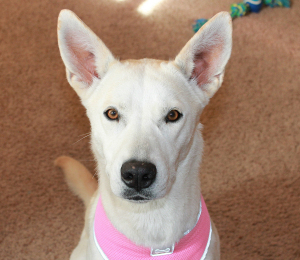 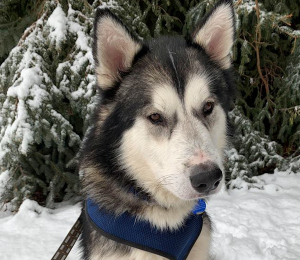 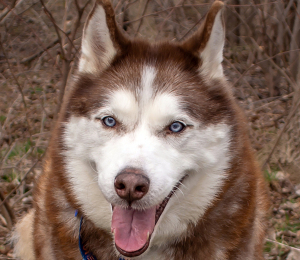 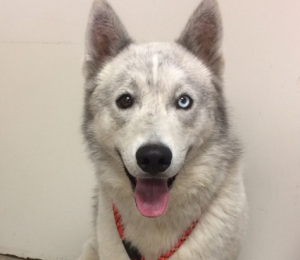 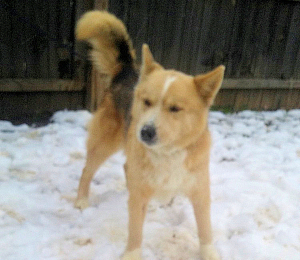 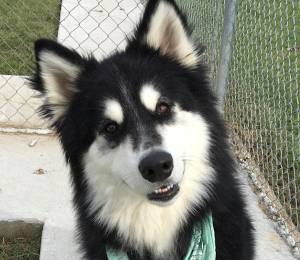 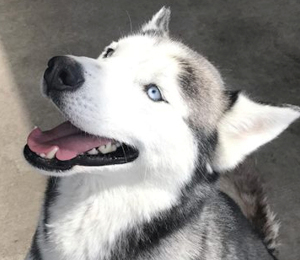 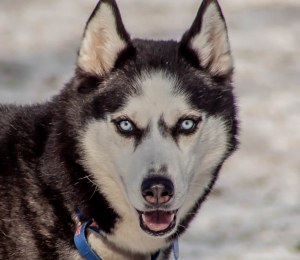 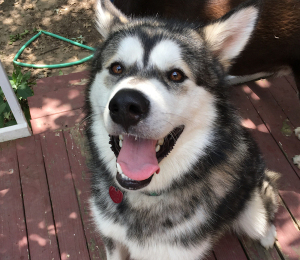 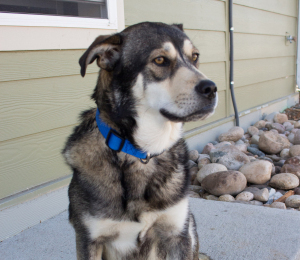 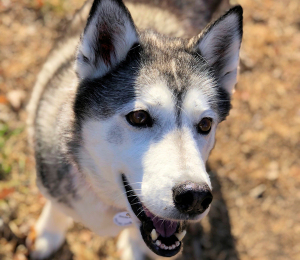 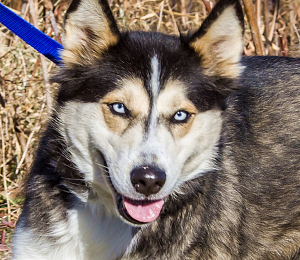 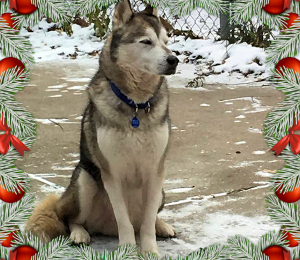 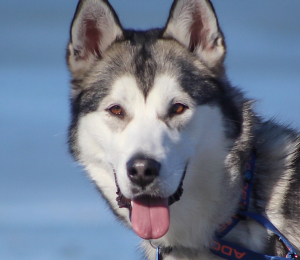 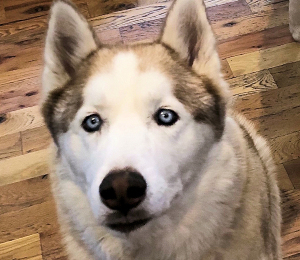 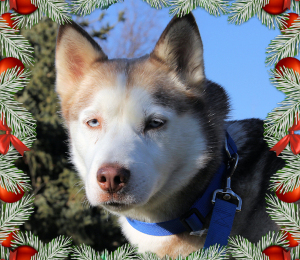 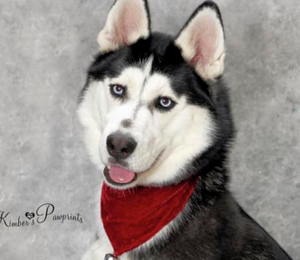 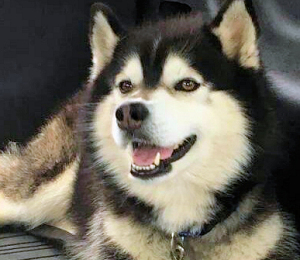 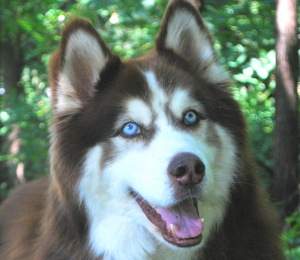 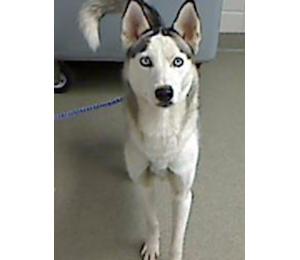 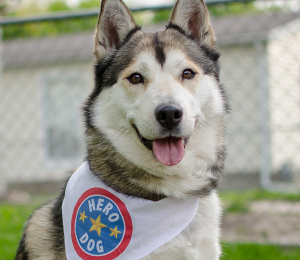 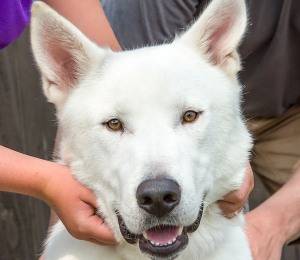 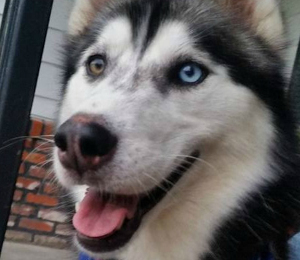 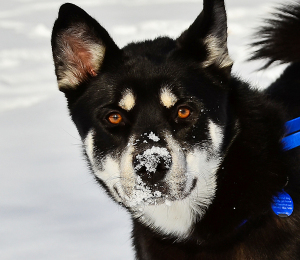 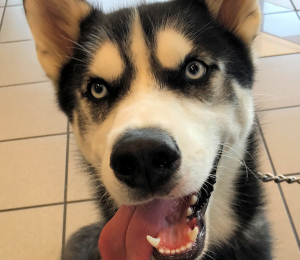 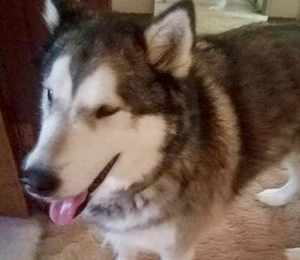 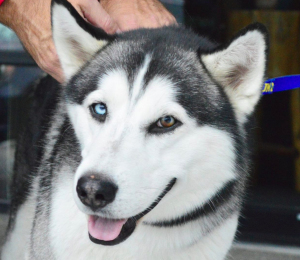 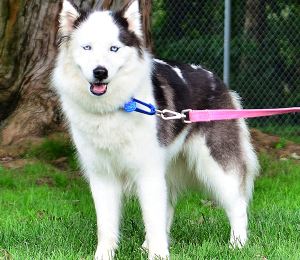 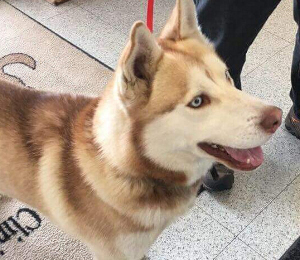 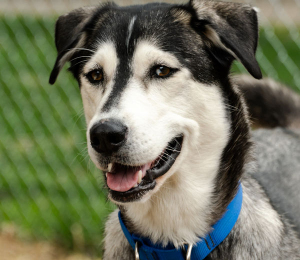 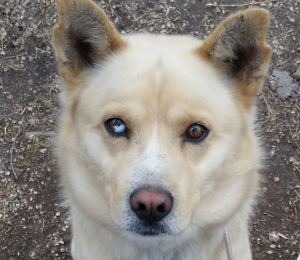 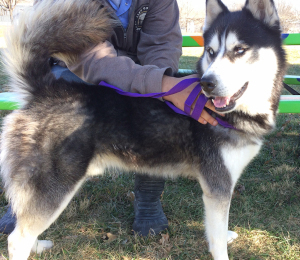 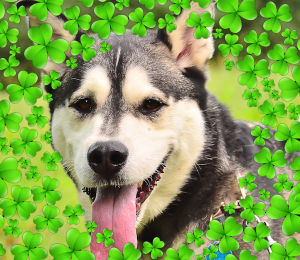 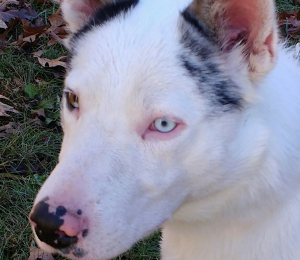 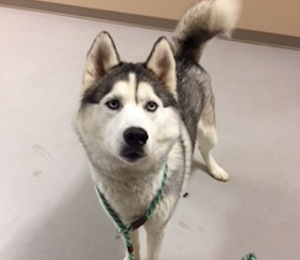 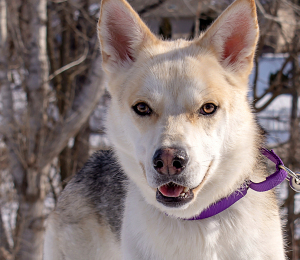 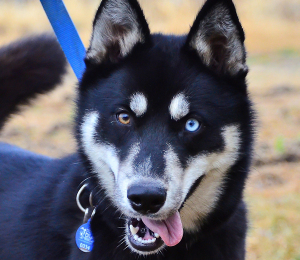 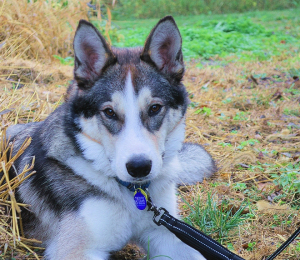 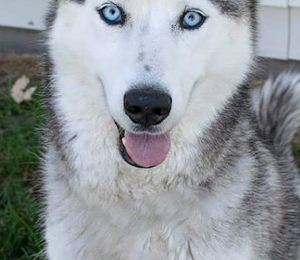 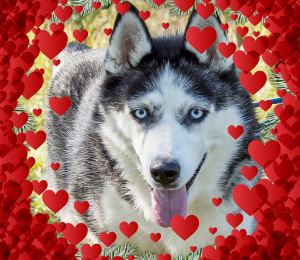 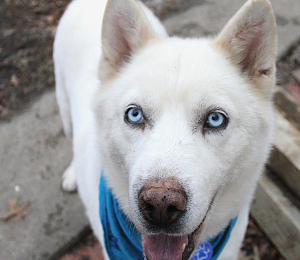 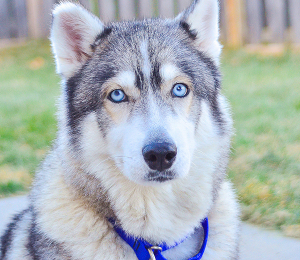 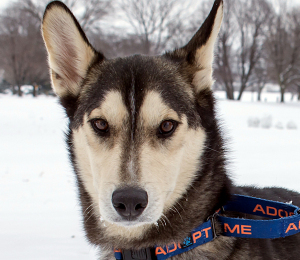 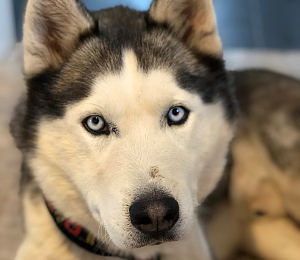 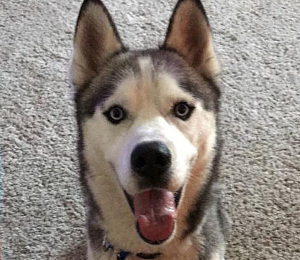 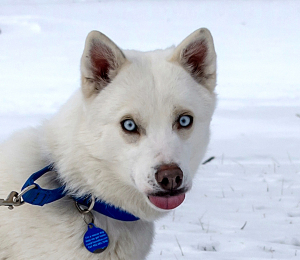 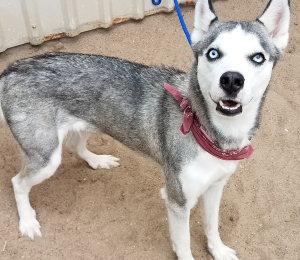 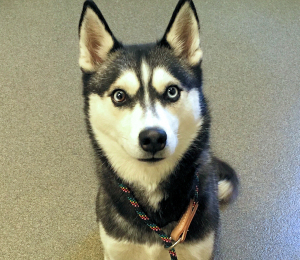 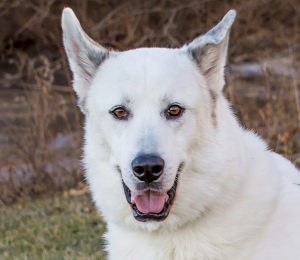 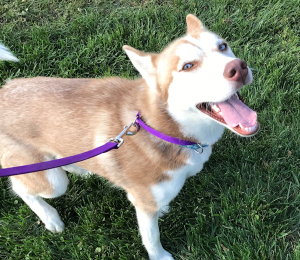 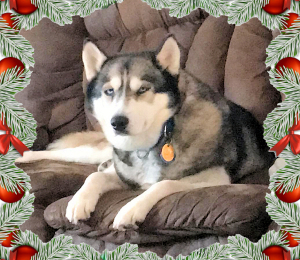 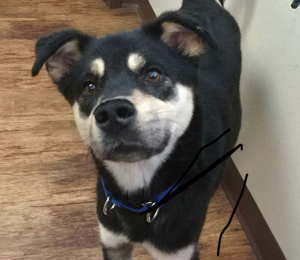 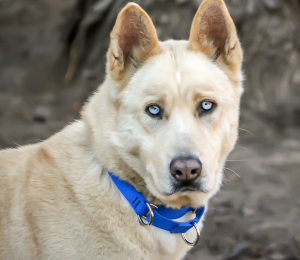 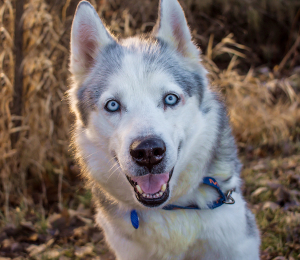 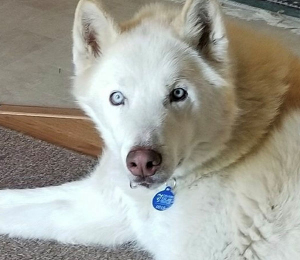 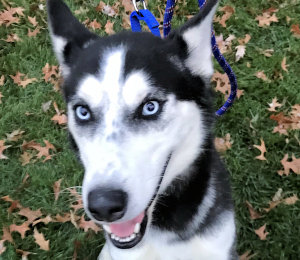 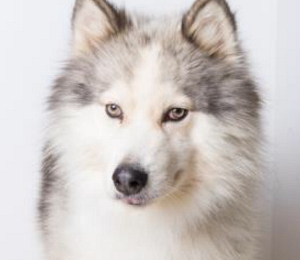 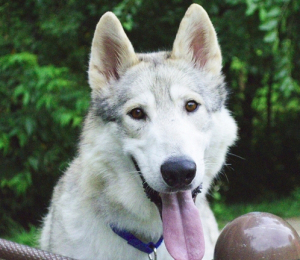 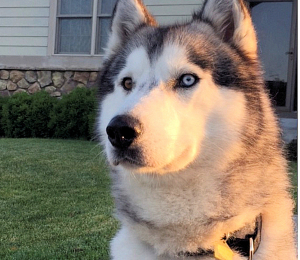 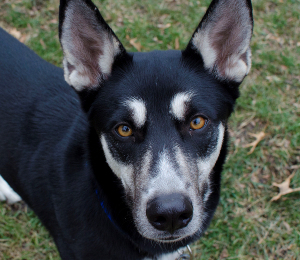 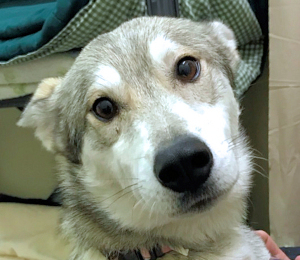 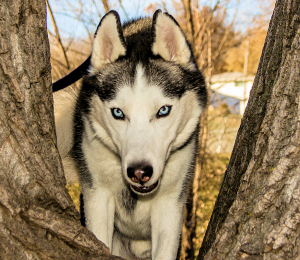 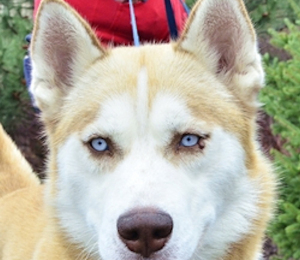 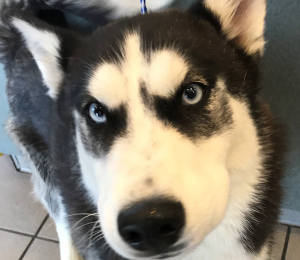 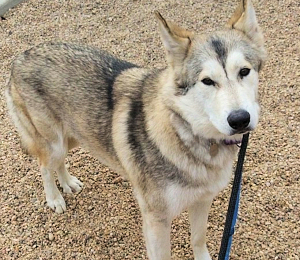 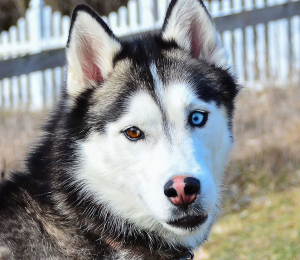 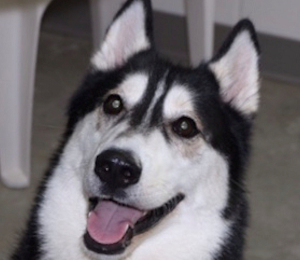 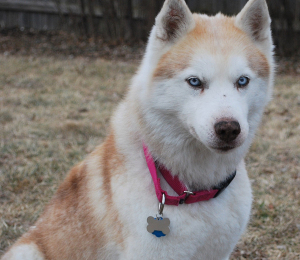 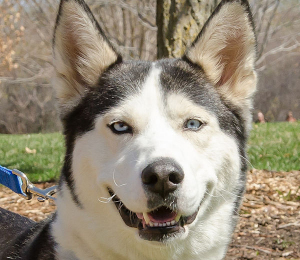 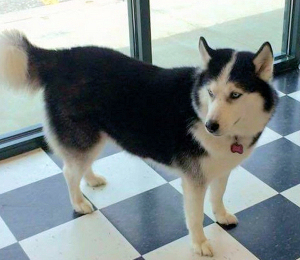 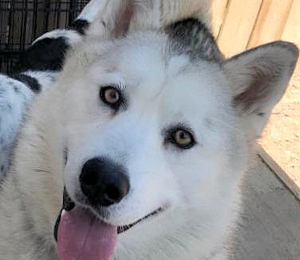 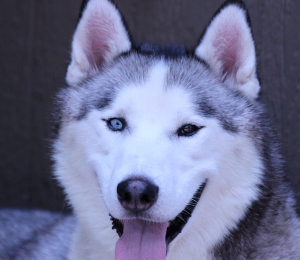 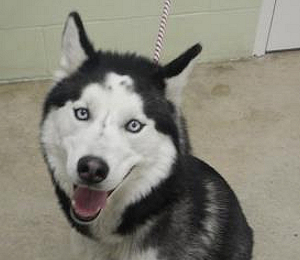 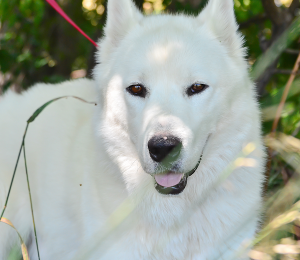 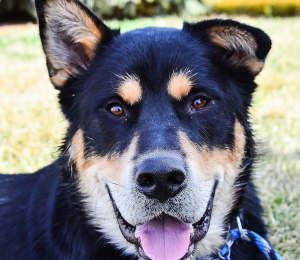 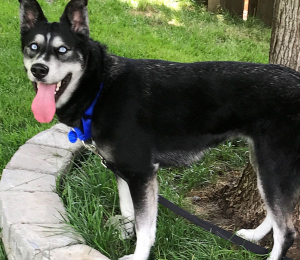 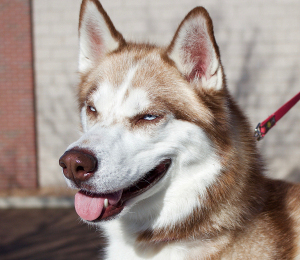 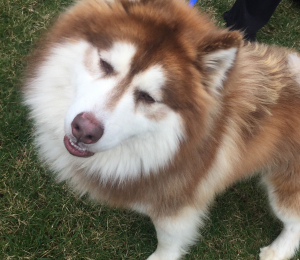 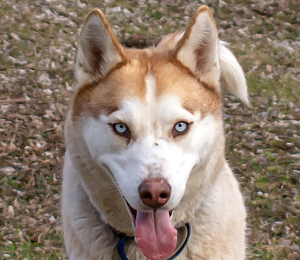 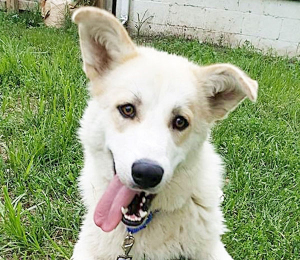 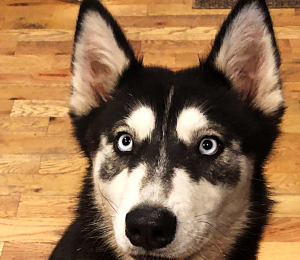 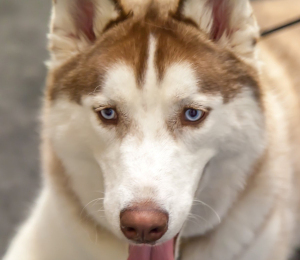 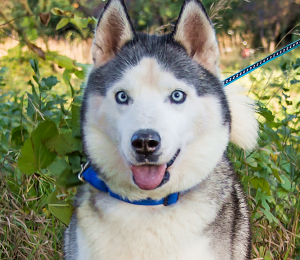 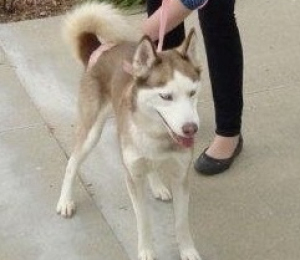 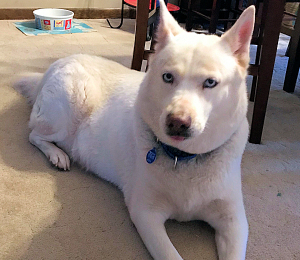 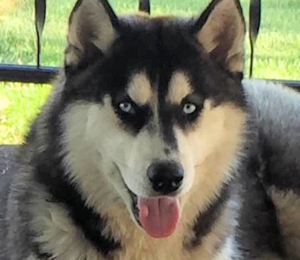 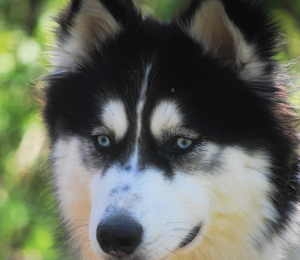 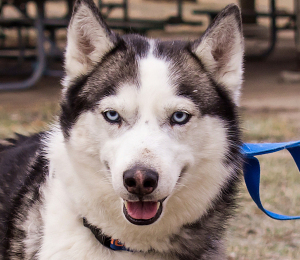 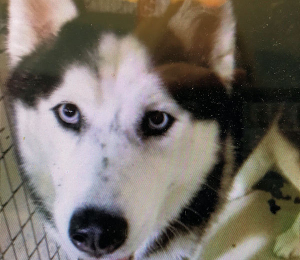 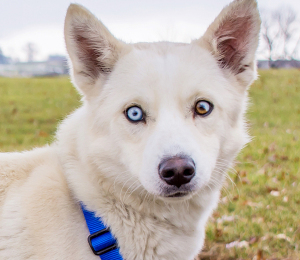 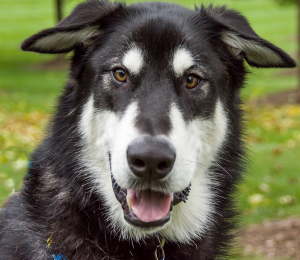 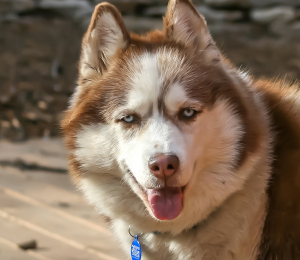 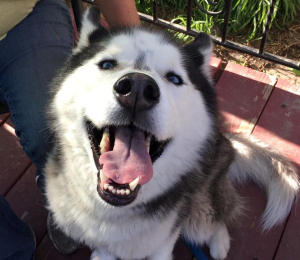 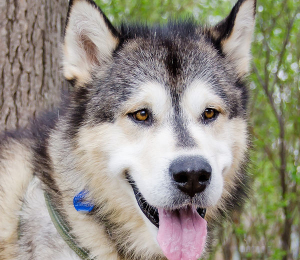 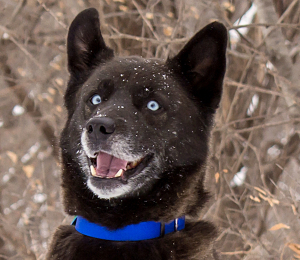 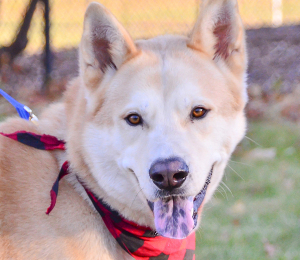 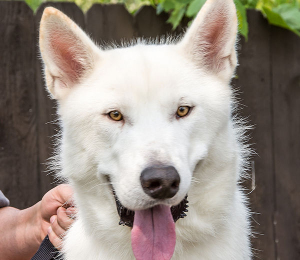 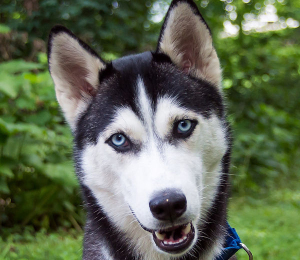 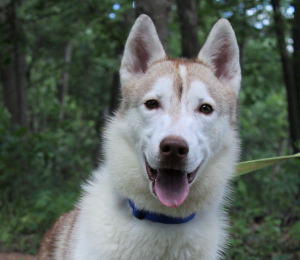 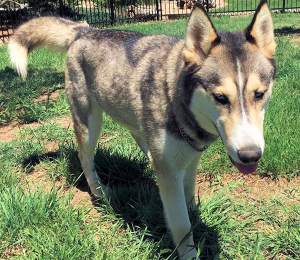 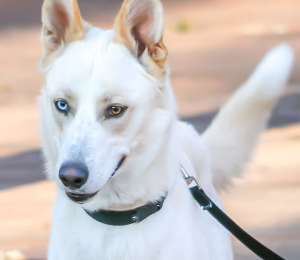 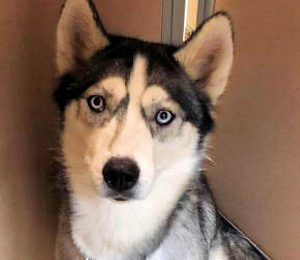 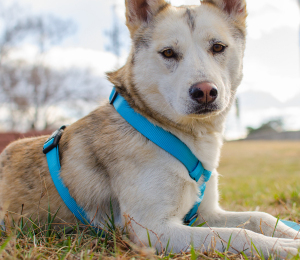 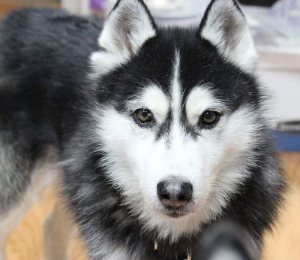 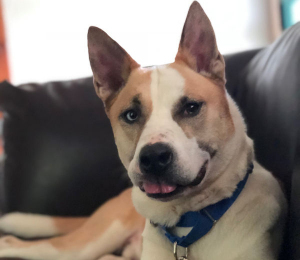 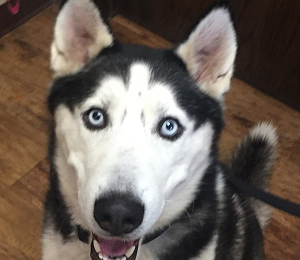 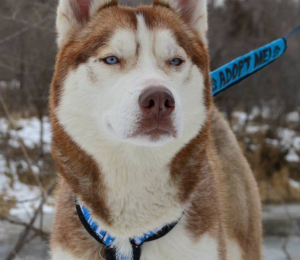 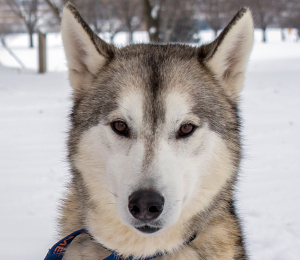 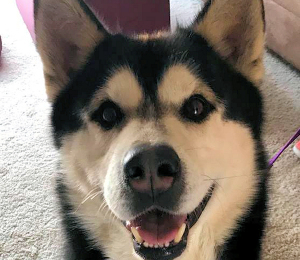 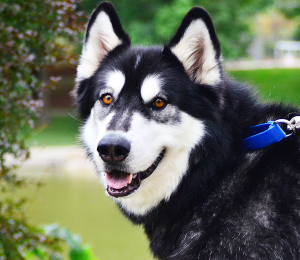 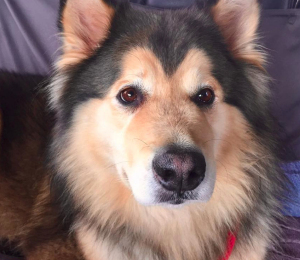 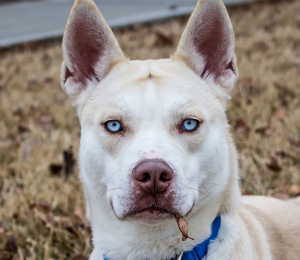 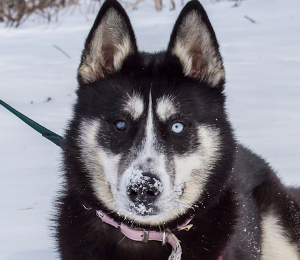 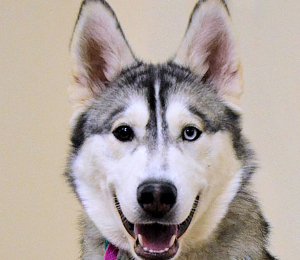 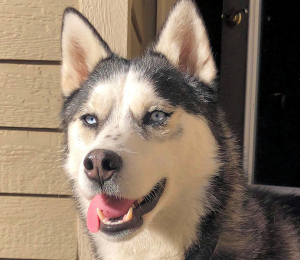 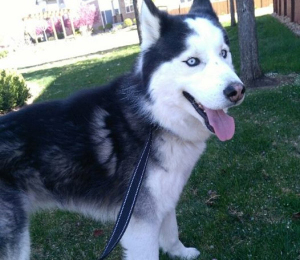 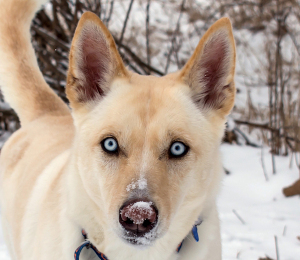 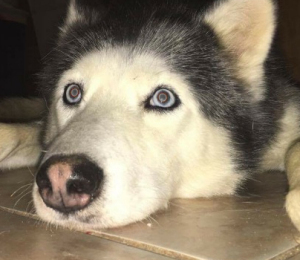 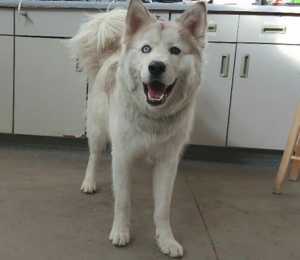 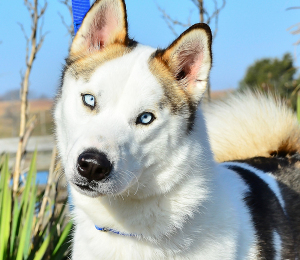 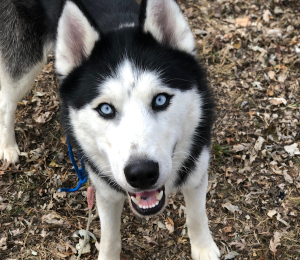 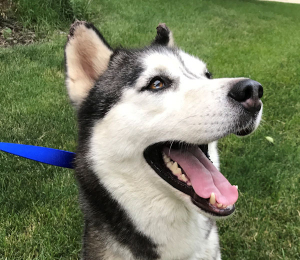 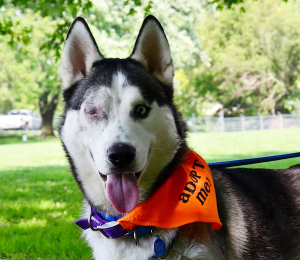 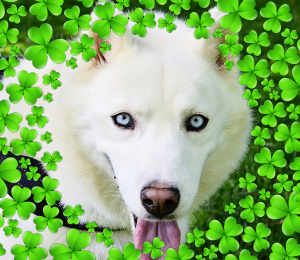 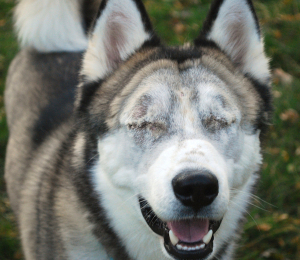 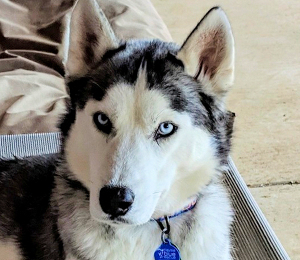 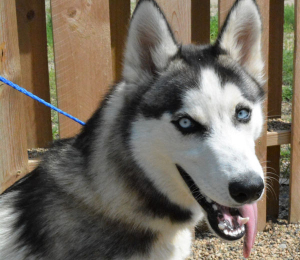 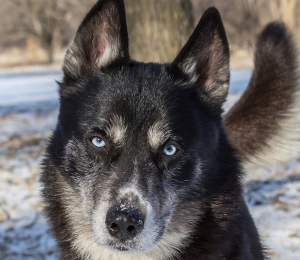 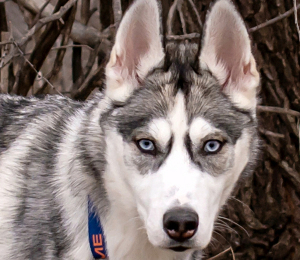 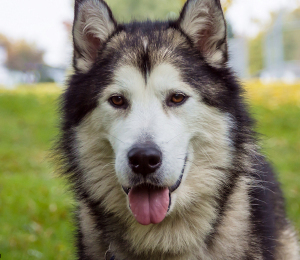 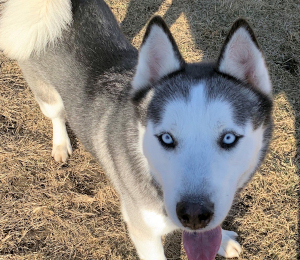 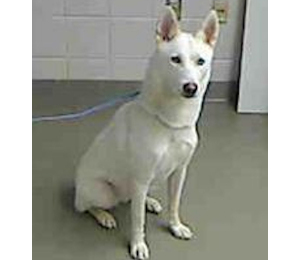 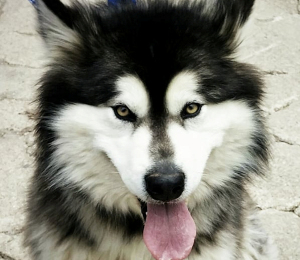 Maddie is a beautiful husky/malamute mix who is ready to give you love and be by your side. 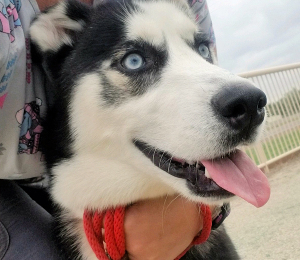 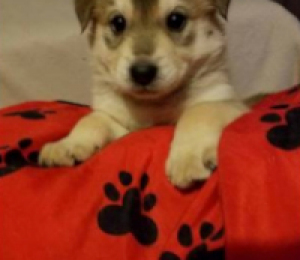 She is 3 - 4 years old so is past the puppy stage. 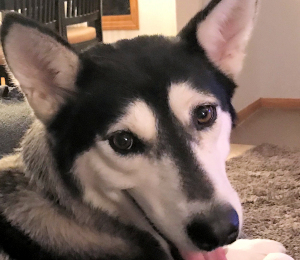 This makes her a wonderful house dog. 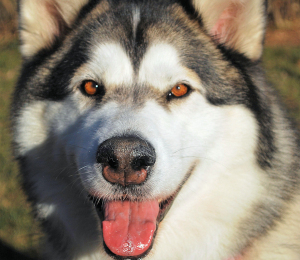 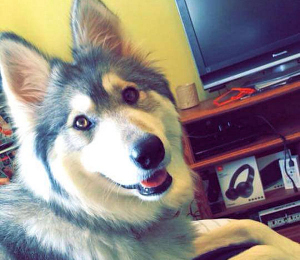 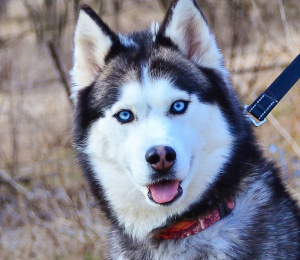 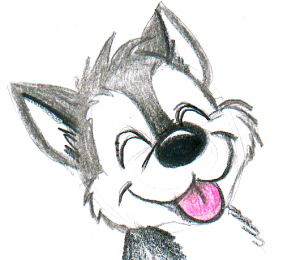 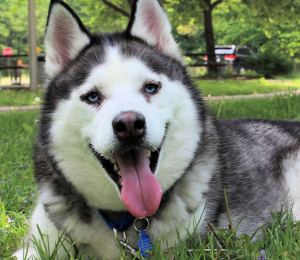 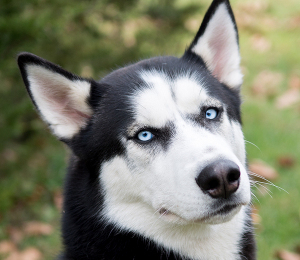 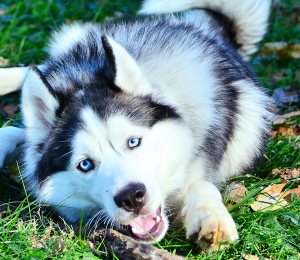 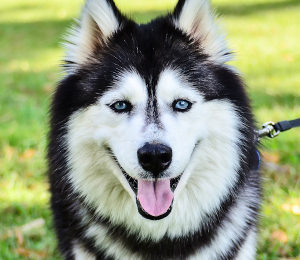 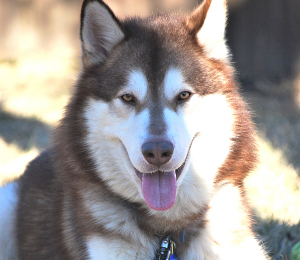 The affectionate, friendly nature of a malamute shows through in a mostly Siberian husky package. 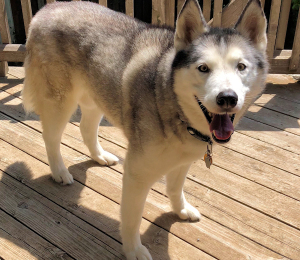 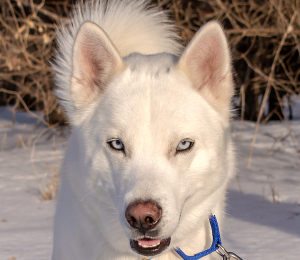 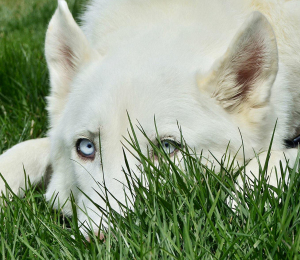 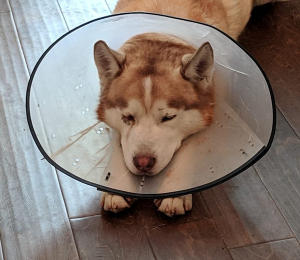 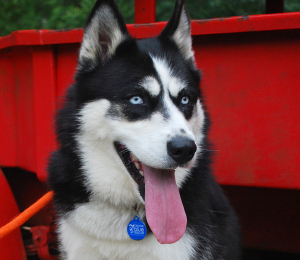 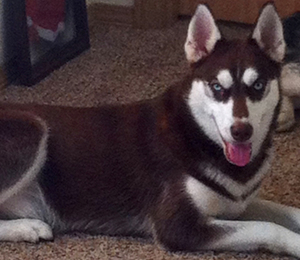 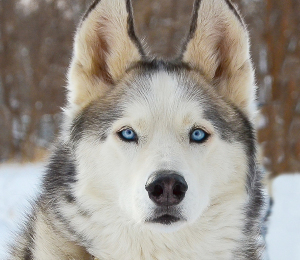 This means she has much lower energy than a typical husky but is not as large as a malamute. 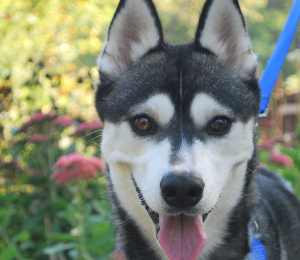 Maddie is crate trained and needs a routine, which includes a good walk every day. 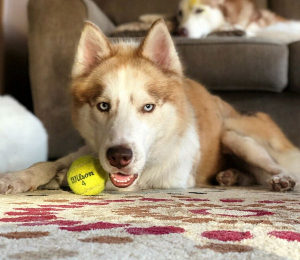 She is ready to play, loves balls and will play fetch. 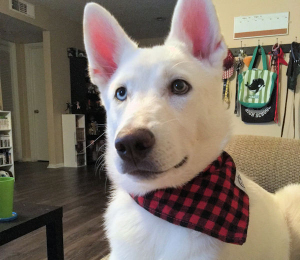 She enjoys a good bone to relieve her desire to chew. 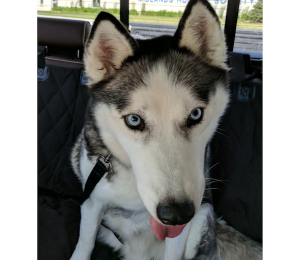 Overweight - she has lost 5 lbs. 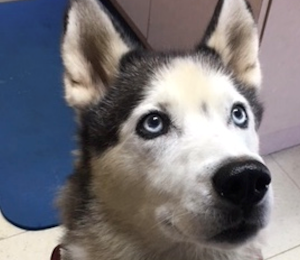 in foster care and working on another 5 with diet and exercise. 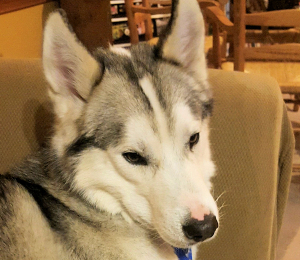 Maddie has fly bites on her ear tips, it appears that her fur is growing back slowly. 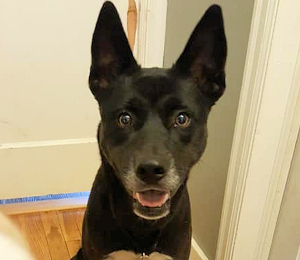 Maddie would prefer to be the only dog in a home. 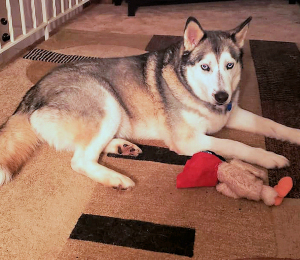 Chews up toys but loves bones to chew.